Specialists in transforming barns into luxury residences. 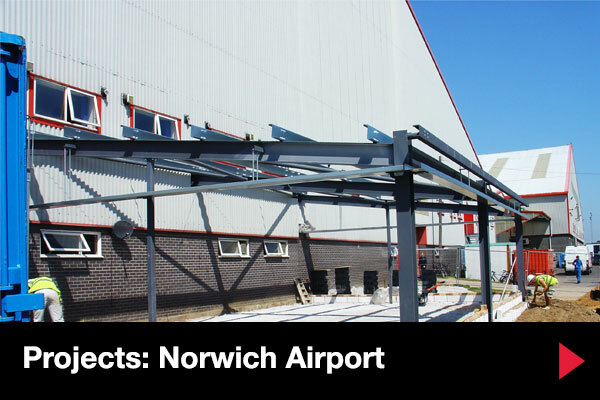 Commercial and industrial builders in Norfolk for over 50 years. 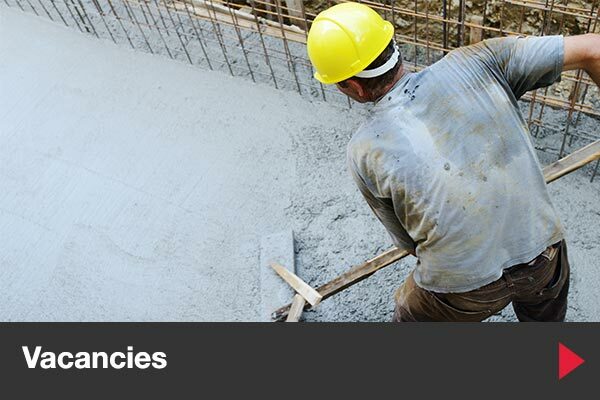 Residential and commercial builders for all types of developments. All types of home refurbishments and extension projects. 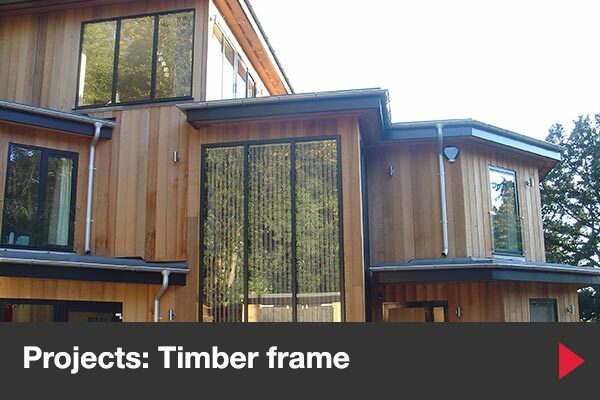 View our project gallery to see the work we have undertaken. Welcome to Barber Building Services, established and trusted builders based in Norwich providing a full range of services to both residential and commercial clients across Norfolk and Suffolk. The origins of Barber Building Services goes back to 1962 when Gordon Barber established a business constructing loft conversions in Norwich. The business and its reputation has continued to grow and evolve over the years and is now run by the third generation of the Barber family with a wealth of experience providing quality service. The business has expanded and completes all aspects of building works. As an NHBC registered house builder we can deliver new homes also domestic extensions, refurbishments and conversions. We would love to talk to you about a forthcoming building or development project. Whether you are just exploring an idea or if you have full design plans in place, our team can offer expert advice. 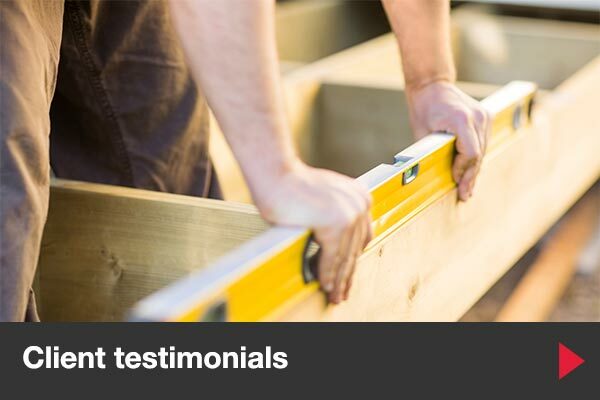 From a new build to a barn conversion, from residential or commercial refurbishments and renovations to home extensions, Barber Building Services has the experience to complete the works to your exact specifications – on time and on budget. 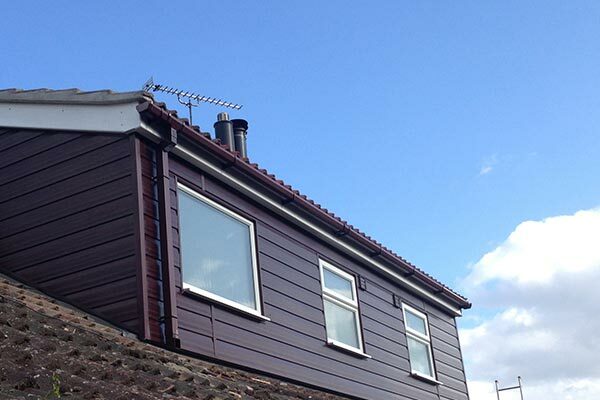 Our sister company Barber Lofts can also design and build all types of loft conversions.